I received my shirts from The Mountain today and was not disappointed, I am the kind of guy that likes unique clothing that stands out and these do not disappoint. I picked out three of my favourite shirts from their website , I was amazed at the huge selection of designs all them are unique and would stand out in a crowd. 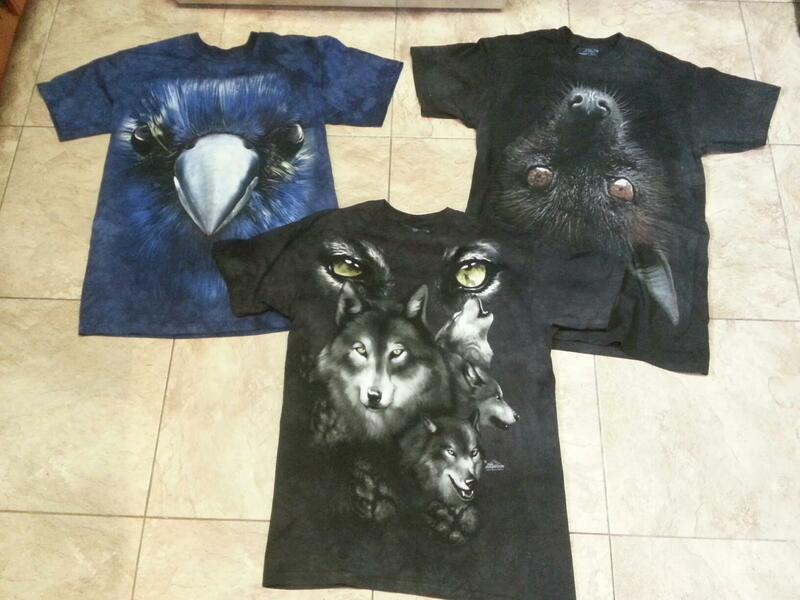 The artwork on the shirts is amazing and i love all the big faced animals. there is many categories to choose from and they are affordable at 20$ for a t-shirt and 30$ for a long sleeve. 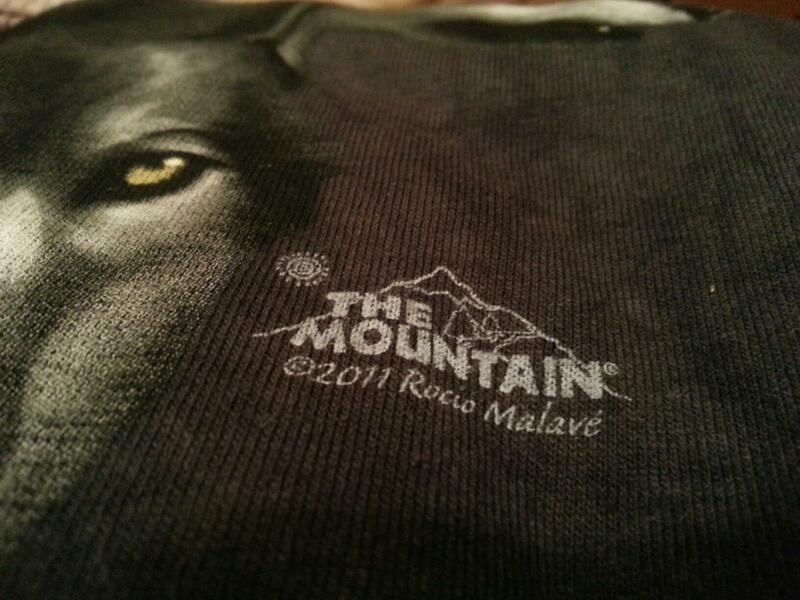 What made me interested in The Mountain shirts? I originally took an interest in the brand because my BMX friends were always wearing these unique shirts and I really wanted to find out where they came from. After looking into their site I was amazed with how many options the company had I was even showing all my friends at school the amazing options and designs. I like how each shirt has unique artwork on it and the logo is not a standing out focal point on the shirt, you can truly enjoy the shirt. These will defiantly be my favourite shirts in my closet and i would encourage anyone to get at least one for their wardrobe. I also like the shirts because you can basically advertise nature and I like all things outdoors. 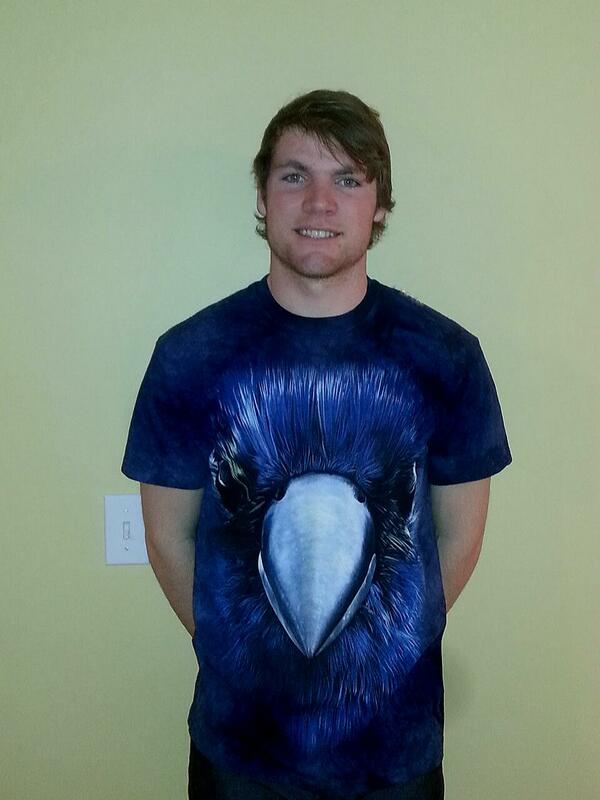 The shirts are made of 100% cotton making them soft and comfortable to wear. Check out their website at http://themountain.com/ they have a well organized website and I loved shopping around. Hopefully in the near future I will be organizing a giveaway so stay posted! And possibly monthly new releases. Next Next post: Friends; What Is A Real Friend?